80% of the money you make is because of the 20% tasks you do. 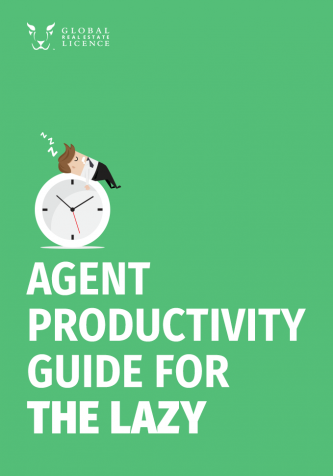 Learn the secrets of becoming a Top Producing Agent. Get the expert tips on how to become a top producing agent to take control of the money you make! Get the guide that gives you the ART OF DOING TWICE THE WORK IN HALF THE TIME. Get your eBook for FREE and start making a difference in your life to transform your business for more gains!